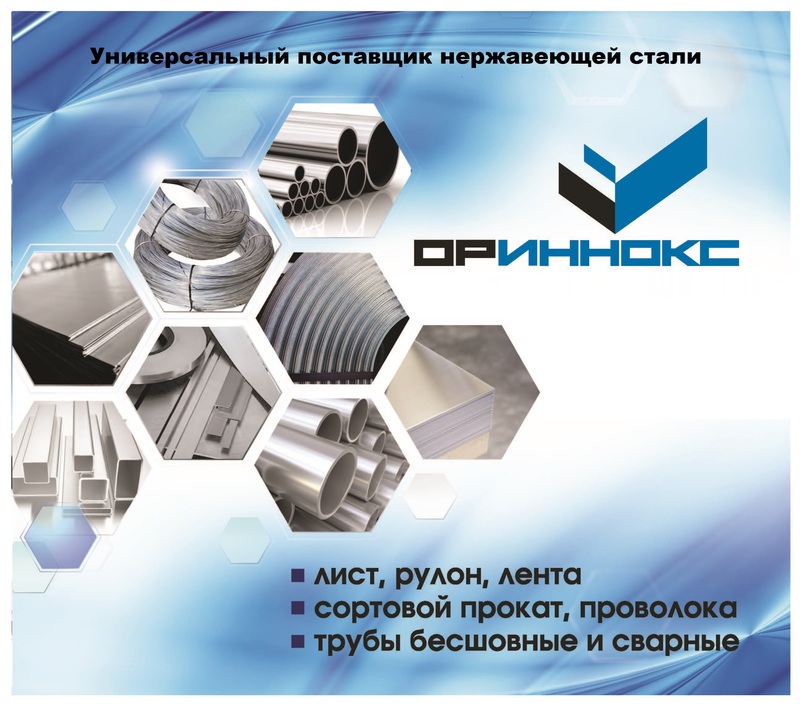 If your company is interested in increasing the volume of export of stainless steel products in Russia or in establishing new business contacts we recommend you to place your offer in this section. You need to register in order to place an offer. It won’t take much time. After registration you will be able to place your offer in the appropriate section. The entered information will be on the site in the list of offers (Sell/Buy) without the name of your company. Consequently, you can use actual prices without damaging confidentiality. 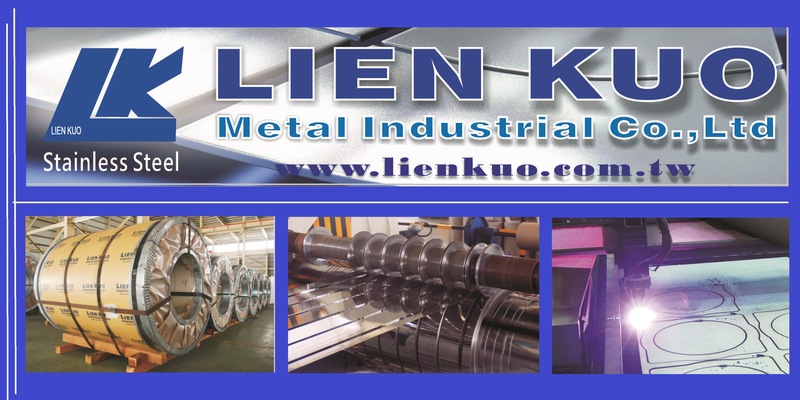 A potential buyer or supplier will send you a request using the feedback form.